We are leading manufactuer and supplier of Laminated Pet Induction wads. We are the leading supplier of Wads Liner made available to our clients at competitive prices. 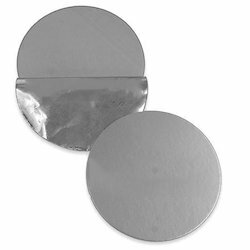 We are Leading manufacturer of Aluminium circle foil / Tagger foil /Aluminium Seals foil / Printed and unprinted, for Pet Jar, Hdpe Jar, PP Jar, Hips Jar. 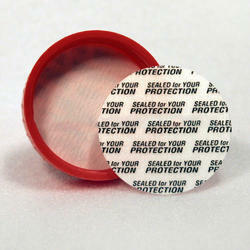 Being a quality-centric organization, we are able to offer a vast assortment of HIPS Foil Lids. This HIPS foil lid is manufactured using high grade raw material and advanced technology by our skilled professionals. 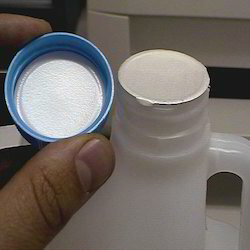 Offered HIPS foil lid is used for sealing non-contact method of heating an inner seal to bottles and containers. We are giving this HIPS foil lid to our customers in bulk order also within a stipulated time frame. In order to meet the diverse requirement of the clients, our enterprise is providing Wads Seals. Due to the best quality of factor inputs, our range gets manufactured along with additional features like soft touch and stiff finish. This wads seal is properly tested on various predefined quality parameters so that the defect free range is made available to the client. 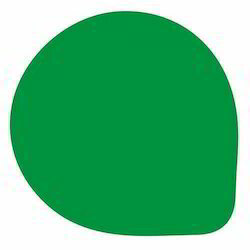 The given range of wads seal is provided customized options as per the need of customers. Our enterprise is actively engaged in offering a wide range of PP Wads. This PP wad is made from high grade material and leading methodology as per the latest market trends. The offered PP wad is available on varied sizes & customized options according to the needs of customers. 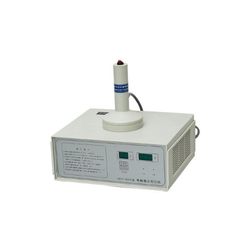 Our offered PP wad can be used for high temperature, chemical resistance and for non toxic applications. Keeping various requirements in mind our professionals are dedicated in providing HDPE Wads. The offered HDPE wad is manufactured from the optimum quality HDPE material & contemporary techniques in accordance with quality standards. It used for every kind of jar and item like pickles, confectioneries & liquids bottles. The offered HDPE wad can be availed from us at market leading rates within a confine time frame. 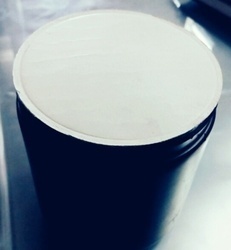 We are leading manufacturer of Induction Sealing Wads - Printed , Unprinted, For pet Jar , for Hdpe Jar. 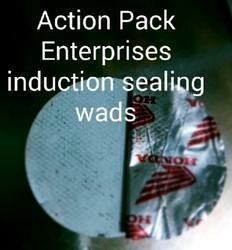 inductionseal wads pet jar spciality used material standrad quality aluminium foil and laminated highgrade heatsealable polyester with food grade board. 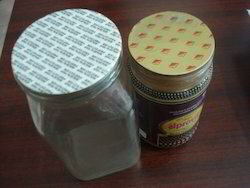 wads and foil stranth high quality micron foil and a used standarad special quality material this wads used for pickle honey jar seal. To meet our valued client's expectation regarding quality clamping equipments, we are engaged in offering Wads for Pesticides. 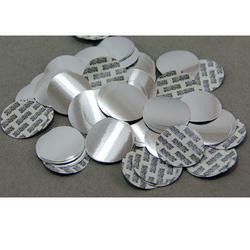 These wads are made from high grade material and leading methodology as per the latest market trends. 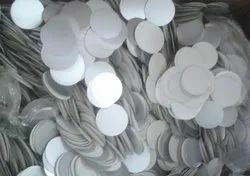 The offered wads are used in plastic caps & bottles, pet & hdpe bottles, ropp caps and induction sealing wads plastic caps. Our offered wads are used to prevent the product’s tampering in food, lubricants, pharmaceuticals & pesticides.